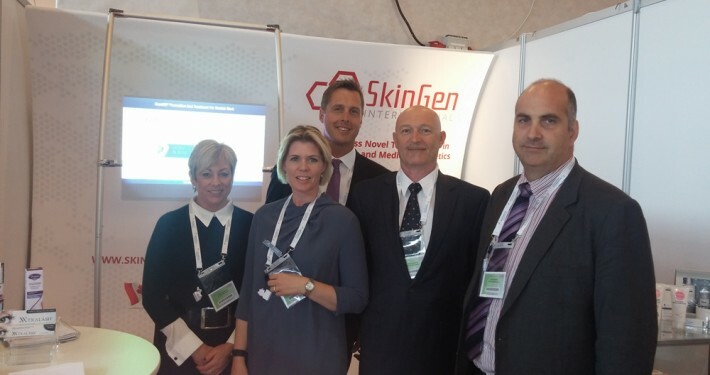 SkinGen International is seeking qualified distributors to market Bruise MD™ throughout the world. Please complete the form below and include all the required information if you wish to be considered as an Bruise MD™ distribution partner. Please include any additional information related to your company such as products distributed, which channels you serve (pharmacy/Beauty Salons/Department Stores/Physician Office/MedSpa/Clinics) company size etc. For more information or question contact us.